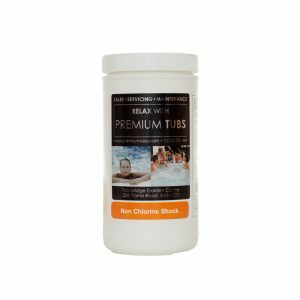 Premium Tubs Spa Stabilised Chlorine granules are one of the most popular products for ensuring spa water is safe and bacteria free. Apply daily to achieve the recommended free chlorine level of 3-5 mg/l (ppm). 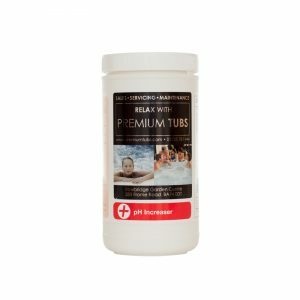 These granules are rapid dissolving and have little effect on the pH of the spa water.